Congratulations, you are planning to visit the western Caribbean’s most popular port, Grand Cayman. Grand Cayman is clean, modern, safe and beautiful. It is also becoming well-known for weddings. 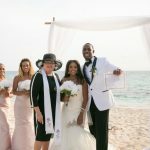 Every year over 1000 visitors chose to be married on pristine Seven Mile Beach, and the other stunning locations found on this tropical paradise. Check out our Gallery tab above for over 100 pictures. 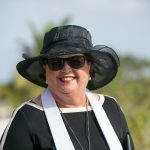 For great wedding locations, check out Simply Weddings photostream on Flick'r, and join us on Facebook to see our daily wedding and vow-renewal photos. You can be married aboard your cruise ship where your wedding will be just another wedding of the several scheduled for that day, or you can have a simple, elegant, personalized wedding where you are the focus of attention! How can it be so easy? We have our own wedding officiant on site, and we take care of all the advance preparations which allow you to have a seamless event. 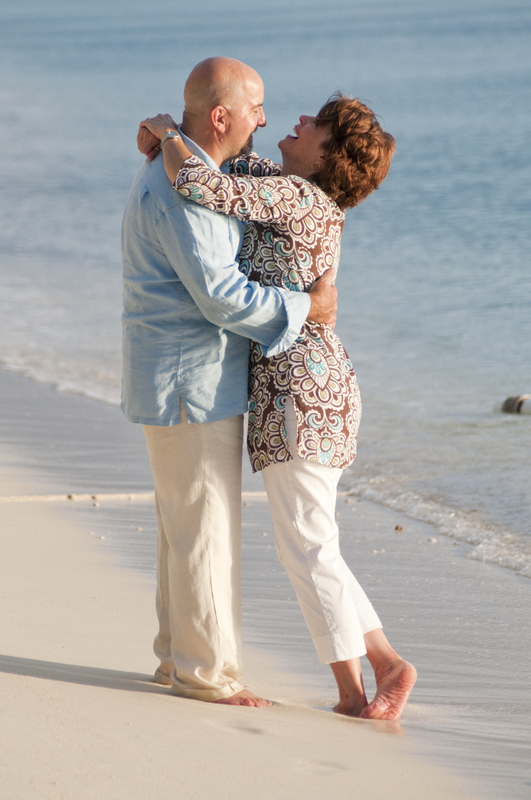 We schedule only one wedding ceremony per day, to ensure you get our full “day-of” attention. We work with experienced professionals to offer a variety of services, including flowers, photography, videography , champagne, group transportation etc. Check out our most popular “All Inclusive Cruise Wedding package” in the Menu bar at the top of this page, or see our A la Carte menu. If you need something not offered, let us know. 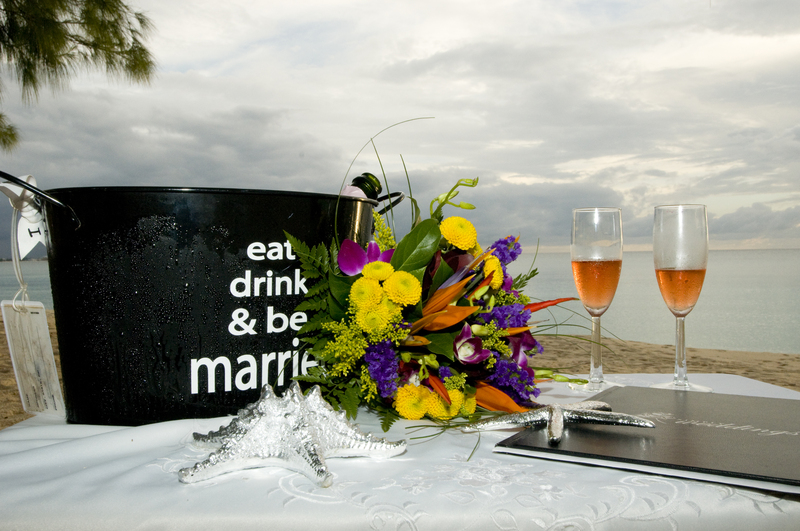 All our packages include all the legal requirements for your Cayman wedding. What to do first? You have already taken the first step in finding our website. Make sure to check out the 300 real weddings featured on our Blog to get lots of ideas. 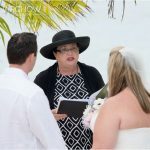 Next, download the application form which will be send to the Simply Weddings office at mywedding@candw.ky Once you have paid the deposit to book the date and time for your Cayman wedding, Joy, our wedding celebrant will begin working with you to personalize your wedding ceremony. See what other couples have said about us on our Testimonial page. 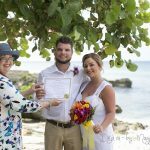 Your Special Marriage License and legal Registered Marriage Certificate are included in every visitor's Cayman wedding package, whether "no-frills" , "all-inclusive" or a la carte packages. We look forward to hearing from you, and don’t worry you can ask us all the questions you would like. We get compliments on our customer service all the time! Photos on this page were taken by Heather Holt Photography. You can book Heather, or any one of our team of professional photographers through Simply Weddings, or you can snap your own pictures, we don't mind. Want recommendations on things to do while your ship is in port, places to eat, what to buy? See Simply Weddings Recommends or ask us. This is our home, we live here 24/7 and there’s not much going on we don’t know about. Happy Cruising!